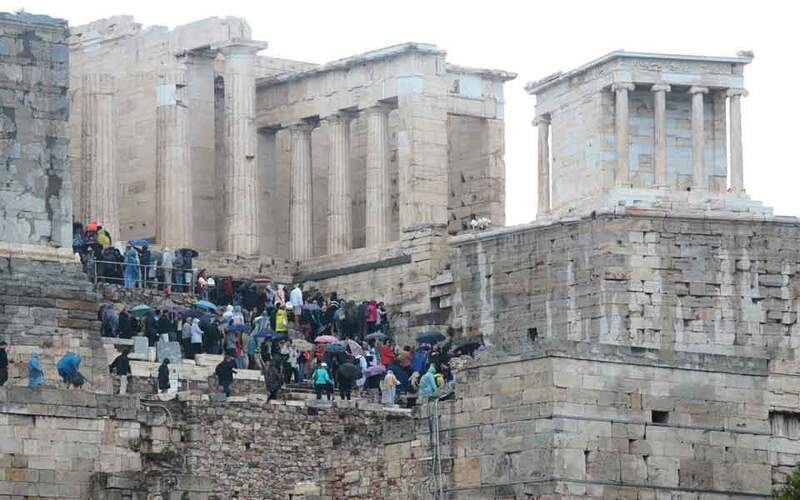 Thursday’s drop at the Athens stock exchange (ATHEX) was quite tame compared to losses recorded in most other European markets – and considering the slide in Greek bond prices. The ATHEX general index ended at 652.04 points, shedding 0.74 percent from Wednesday’s 656.92 points. The large-cap FTSE-25 index contracted 0.92 percent to 1,705.11 points. The banks index declined 1.26 percent due to Alpha’s 2.96 percent drop. 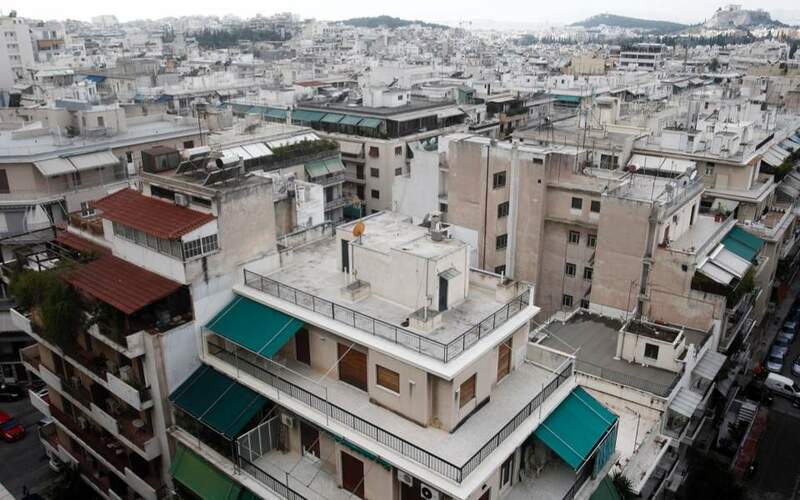 Piraeus grew 2.32 percent and Eurobank edged up 0.18 percent. The market seems to be having second thoughts over Eurobank’s absorption of Grivalia Properties, as Grivalia gave up another 1.14 percent on Thursday. 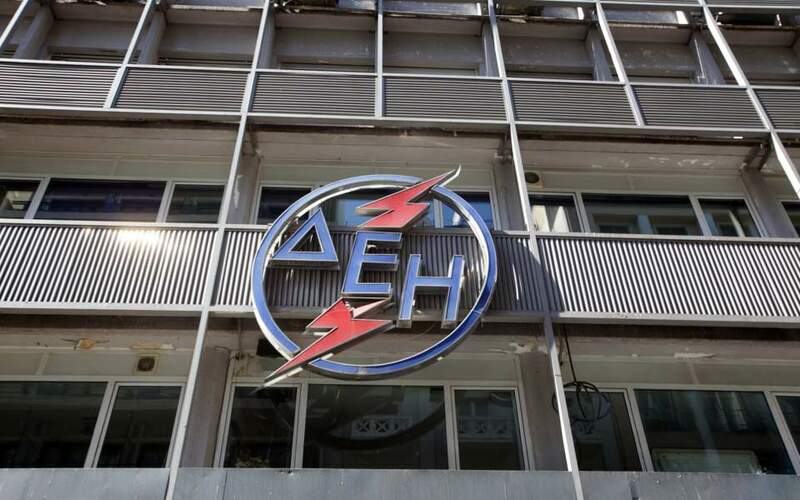 Sarantis shrank 2.67 percent and Viohalco decreased 2.18 percent, as Piraeus Port Authority expanded 1.03 percent and Hellenic Petroleum climbed 0.63 percent. In total 30 stocks posted gains, 54 took losses and 39 ended unchanged. Turnover amounted to 37.8 million euros, up from Wednesday’s 34.1 million. 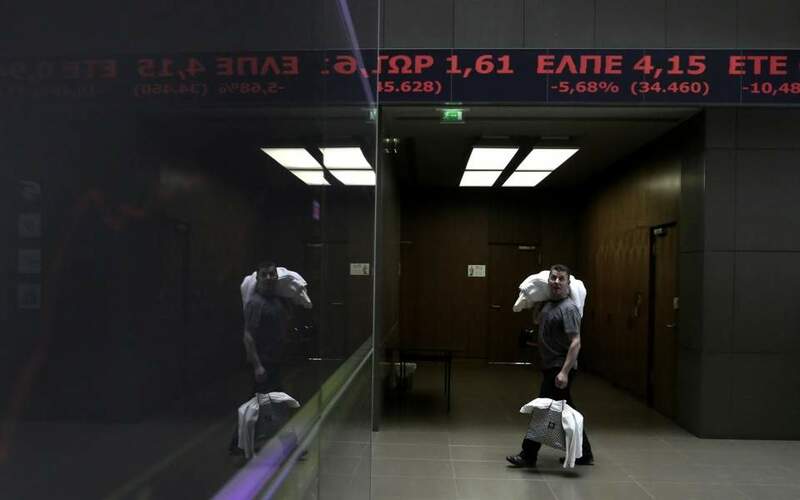 In Nicosia the Cyprus Stock Exchange general index advanced 0.18 percent to close at 66.65 points.